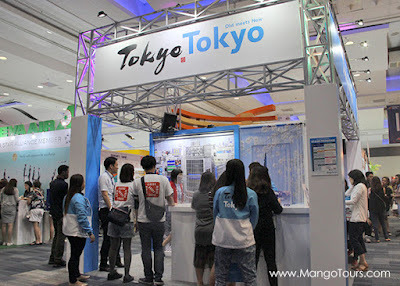 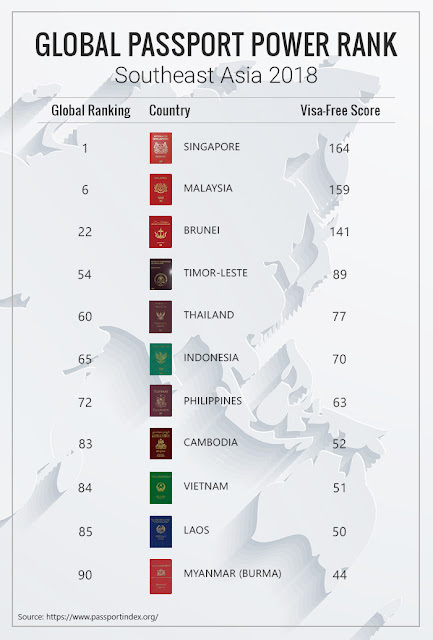 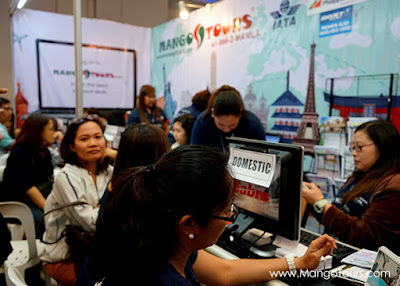 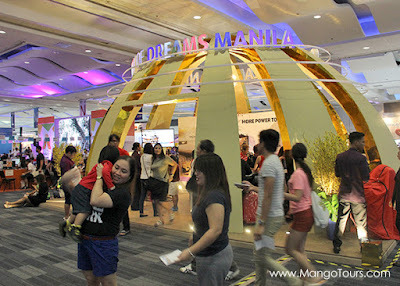 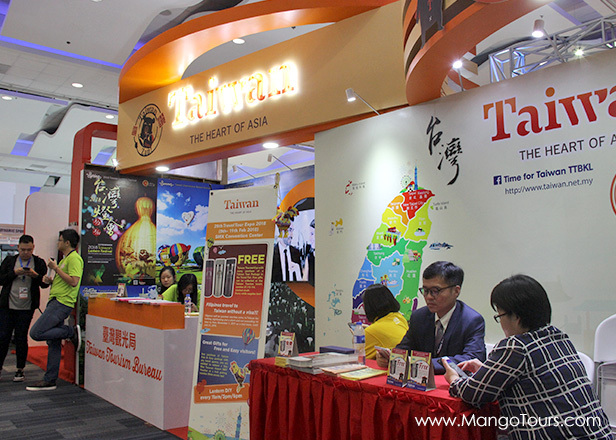 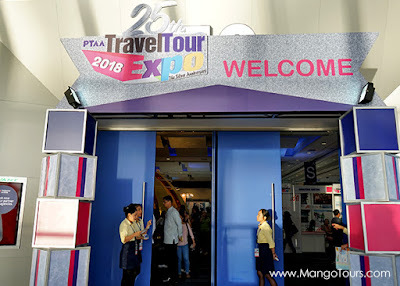 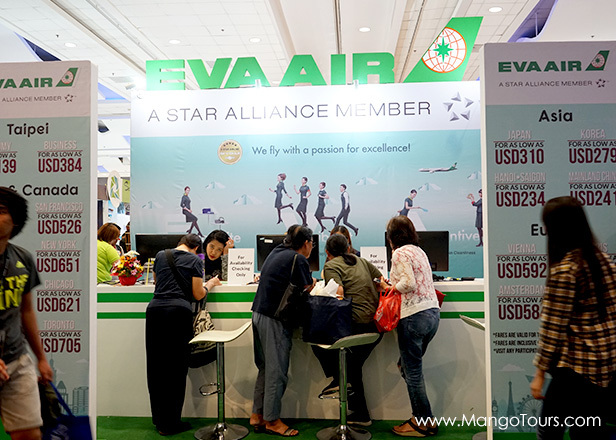 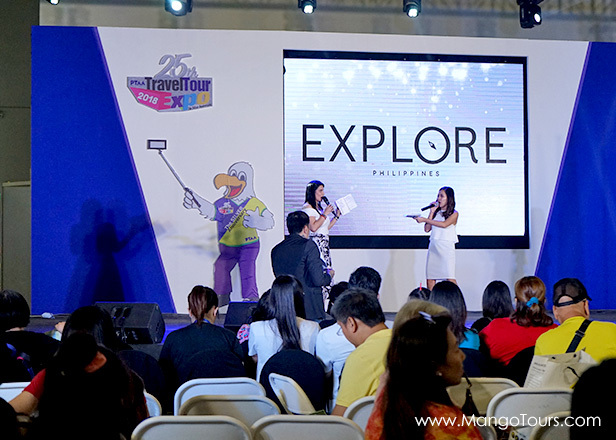 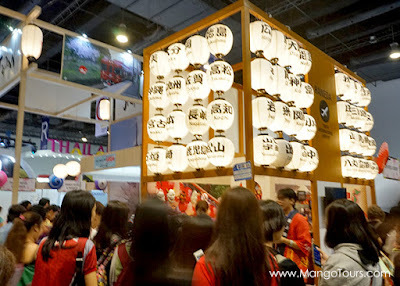 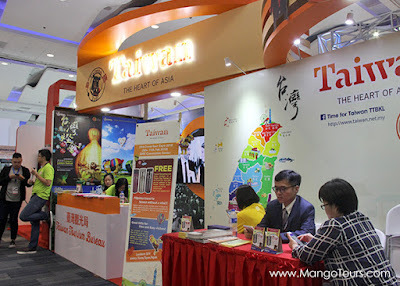 The Philippine Travel Agencies Association (PTAA) held its annual Travel Tour Expo (TTE), one of the biggest and most anticipated travel fair in the country last February 9 to 11, at the SMX Convention Center of SM Mall of Asia in Pasay City, Philippines. 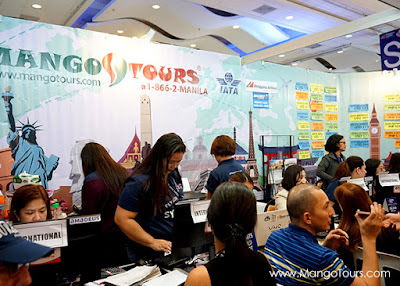 Mango Tours team didn't miss out all the fun since it was among the travel agencies/exhibitors of the one-stop-shop joined by tour operators, cruise lines, airline companies, hotel and resorts, theme parks, tourist and national tourism organizations, government agencies, food concessionaires, several travel merchandisers, and of course, insurance companies. 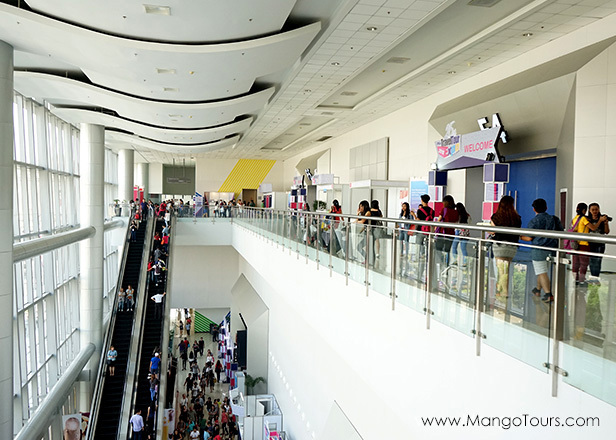 This year's event marked the association's 25th anniversary that occupied all 8 halls spread across two floors, including the convention's meeting rooms. 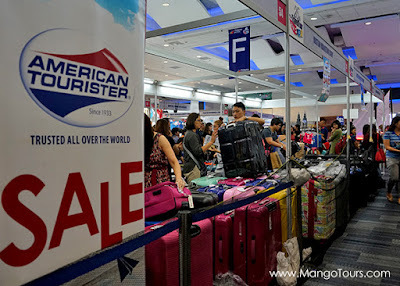 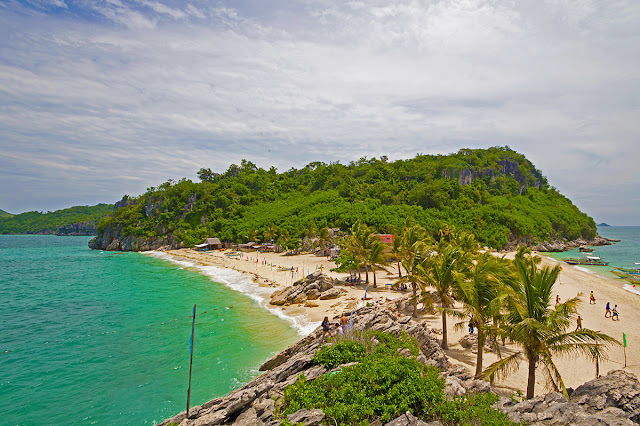 From unbeatable airfare promos, domestic and international tour packages, discounted deals on hotels and resorts and travel necessities (luggage, clothes, accessories, and more), the event was surely a heaven to tourists and globetrotters. 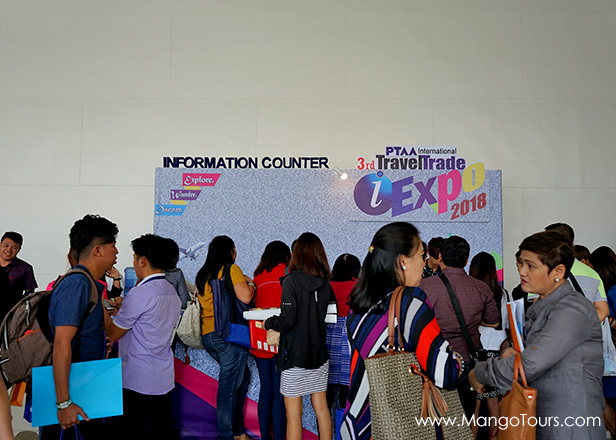 Apart from keeping the attendees busy shopping and planning for their next travels, a variety of cultural performances, fashion shows, and interesting activities from different exhibitors made the three-day travel fair a more fun and interesting experience.